Home Archives	The Art of Couchsurfing: What is Couchsurfing meaning? I always depend on Couchsurfing no matter where I go. Lots of people like it because they can get a free accommodation, but for me, it is so much more than that. I get to know the locals, live with them, become a part of the family, and you will be surprised how different people’s lifestyle are. The most important thing is that it is a reminder that you always have someone open their doors for you in every country. Therefore, for anyone who does not know what is Couchsurfing, I am writing to you what Couchsurfing meaning in the backpacker’s world. The first time I encounter the site was from a travel blog, and just the same like every beginner, I was thinking about having a free place to stay. After my long trip in Southeast Asia, I met so many wonderful travellers and hosts that not only supported me but also inspired me to become the more social person and gain confidence to meet new people. I realise that it was not the place and destination that were a matter to me anymore. It was the people and the connection to each other. After being so welcomed into their home, I decided to return the kindness by being a host when I lived in the United Kingdom, and the experience was great. I and my housemates never had a dull time of meeting these cool new people visited our house. And so, I began to use Couchsurfing whenever I come to a new town – whether to be a host, couch surfer or simply just meet up. So.. What is Couchsurfing again? For many avid travellers, you sure know this already. It is a website platform where local people can host visitors to sleep on your couch/sofa. You can accept or decline the request -it is all up to you and one good reason is that it is free whatsoever (except the verification – which is not an obligation). And as a couch surfer, you can choose which host and request how many days you want to spend with them. I often give something back to my host whether you bring them beers, cook for them, or give souvenirs. You can change your status on your profile either you can host people or not, or maybe just wants to meet up. After being an active couch surfer when I was travelling in Southeast Asia, I finally able to return the kindness by being a host. 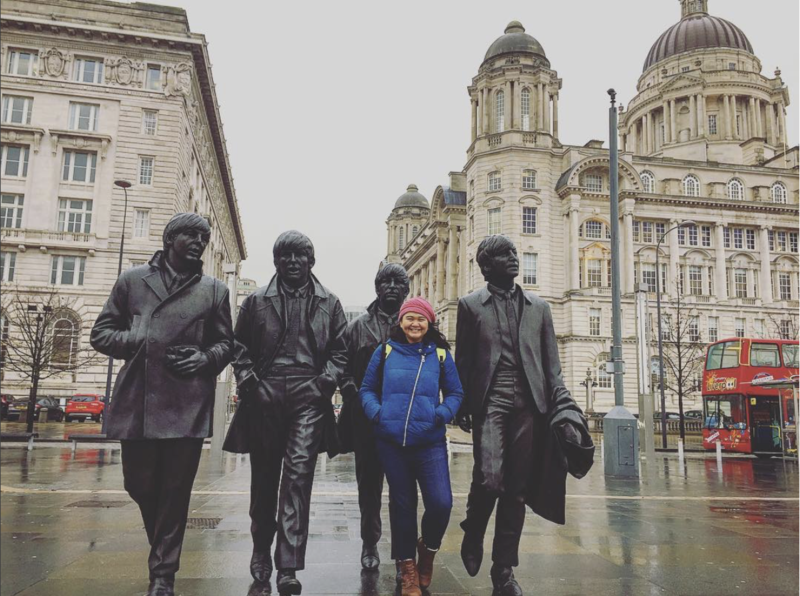 I have hosted many cool travellers too while I was living in the UK, and the experiences were so great! I got lots of new friendship that I hope will last till I grow old. Do we need to pay to become the member? You don’t have to pay for the membership. Although Couchsurfing recommends you to pay for the verification purpose, they will send you a postcard with a number of verification on it. Just to make sure that you are a person with the reliable address. You will see the ‘verified’ sign on each profile. Some people trust and pick host/couchsurfer based on this verification, but you don’t even have to do this. I hosted many couchsurfers without verifications and it all seems great. Again. It’s free accommodation – you can sleep on your host’s couch without paying anything. Is it safe for woman alone to do Couchsurfing? I remember that I asked the same question when I came to a Couchsurfing meetup for the first time in Ubud. I was surrounded with many Asian solo female travellers and this topic came out. You can’t imagine how many women dared herself to couchsurfed alone. Some of them shared their bad experience of couchsurfing but nonetheless, they all think the same way, “It’s just a lesson and one bad day. Whenever you feel threatened or uncomfortable, you can always find a hostel in the end.” Couldn’t agree more! A girl even gave me tips to meet up with your host first in the cafe and see how the chemistry are before you couchsurf at his place. Always pinpoint hostel to go if things don’t look good, a backup plan is a must! And don’t forget to tell your friends and family everything about your host so that other people know where you are. by all means, everything is just normal – trust your instinct, keep alert, and be humble to your host. Another tip is that always look for a host with several positive references and also – check their references profile. Do they are all women and men? Do they have a reliable profile to put references? Many of people only try so hard to find the free place to stay and they don’t put many thoughts into this – but really. it can be the key to your safety! Rumour said Couchsurfing is where the guys pick up girls, is it true? I have heard this shifting news so many times. And I truly feel sad about it too. I realise that some people might take advantage of this platform to date or hook up. We never know how the relationship might end up with your host or couchsurfers. 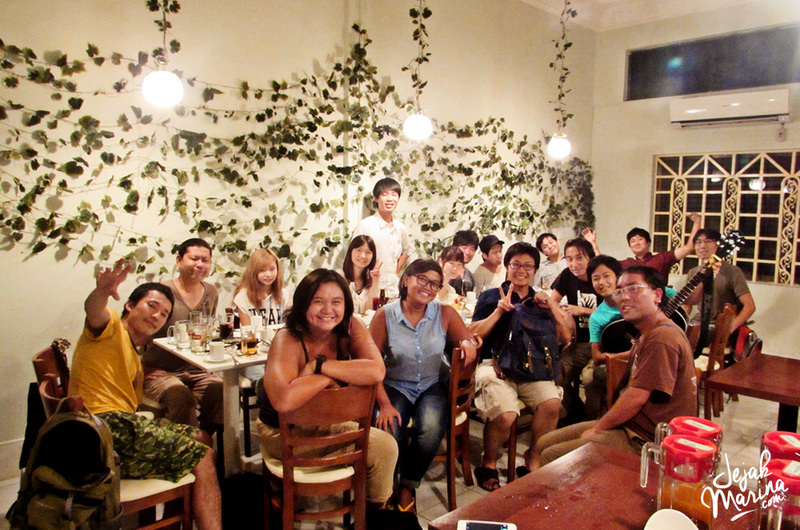 But nonetheless, there are some people that still hold on the basic principles of Couchsurfing. 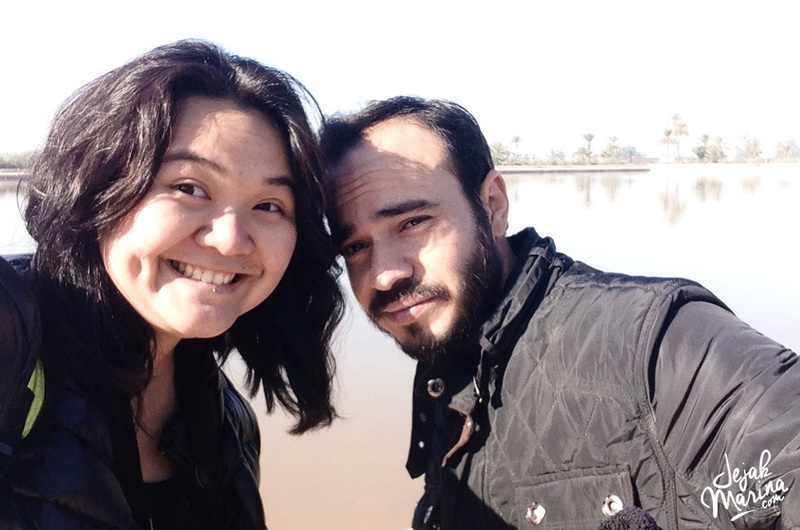 I also know that some people even have a long relationship and get married – and it all started by doing Couchsurfing! So it all depends on you again. Just beware and always check out the references and profile to make sure. I know that several people even asked to add on facebook first and call on skype before coming. All in all, it up to you on how you respond. Isn’t weird that you stay in other people’s house? Listen, this just depends on how flexible you are being a traveller. You have so many options for accommodation nowadays, and as for me, I always like Couchsurfing because of its the way you can bond a relationship with the local without knowing that they want payments in the end. It’s a reminder that all people are nice to open their home and show you around. Try it once and if it doesn’t suit you, then don’t. 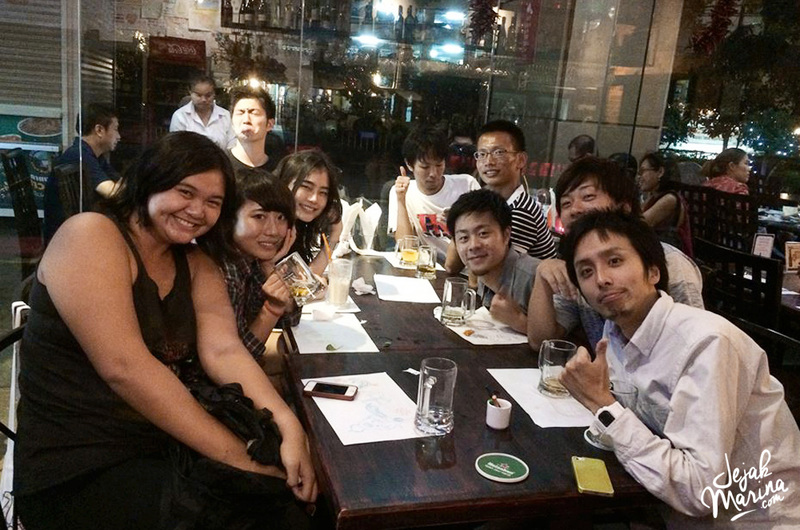 There is always other activities that you can join within Couchsurfing though, you can come for the Weekly Meetups in your town (there is always meet up in every city), get active in the forum, or simply just have the meet-up with the travellers nearby. Do you really sleep on their couches? Most of them – yes! Nonetheless, some people put several options on the profile – shared sleeping surface, shared the same room, sleep on the couch, or maybe you can get your own room. Hosts usually put details on how you will be sleeping on their profile, so make sure to read this section too. Ask them by message once you got the approval of your request to stay with them if you never sure. Have you had any bad experience from Couchsurfing? So far nothing threatened me yet. One of the bad experiences was when I stayed in Morocco, my host in Fez was trying to sell me his Sahara tour and use Couchsurfing as a way in. I couldn’t say no and it was bugging me till the end of my trip in Fez. But I kept my calm and continued the journey ahead. In the end of the trip, I gave him a bad review and send a notification to Couchsurfing company to let them know and take precaution about that. Even so, I heard many bad experiences and read a couple of stories on the news about the threats of Couchsurfing. But that never really stop me. The only way always keeps alert, tell your friends and family who is your host, his/her address, and how to contact you while you were couchsurfing. Always have a backup plan in case things go wrong – keep police number, hostel address, and importantly have a local number with internet so you can always connect with the outside world. 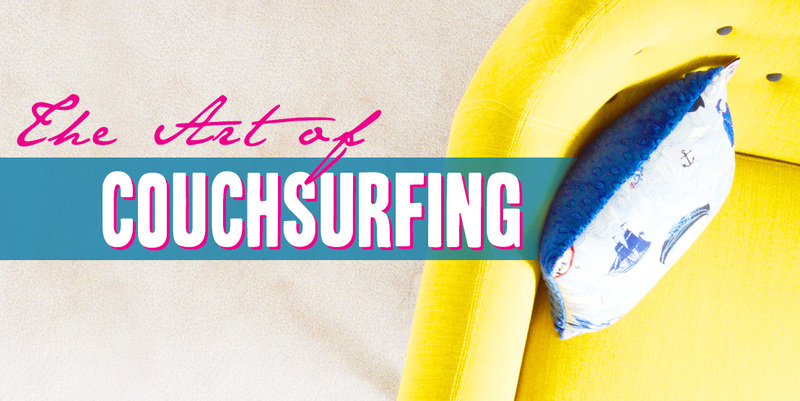 What’s the best thing happen when you Couchsurfed? Oh, plenty. 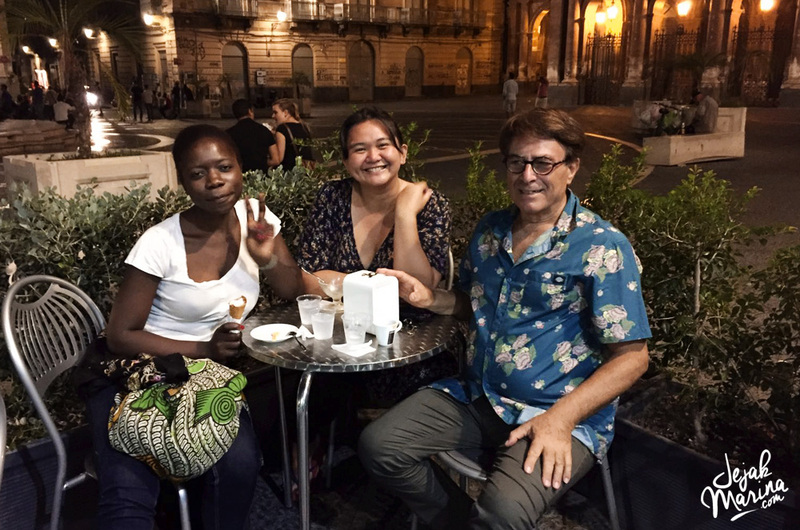 I get to travel in and off beaten track with my host, I get to know the real local cuisine, and of course.. get surrounded with the locals and live with them was one of the best experience while I travel. The good thing about this is that I began to know real culture and tradition of how they live. 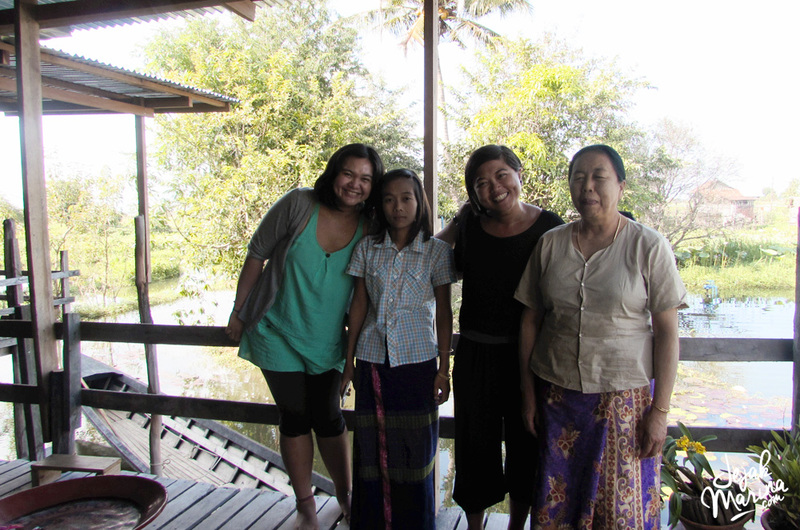 The life of the people in Inle Lake was one of my best experience ever. I was truly moved when my host treated me as one of the family; have some dinner gathering, hang out with their friends, even took me on their trip together. Sometimes its, not the places that made you feel comfortable – it’s the people. But the ultimate benefit I get is that I made such good relationship with the locals. One of the cool stories is how I had long-lasting friendships in Hanoi. I had a wonderful time with my host when I went to Yipeng Celebration in Chiangmai couple of years ago. 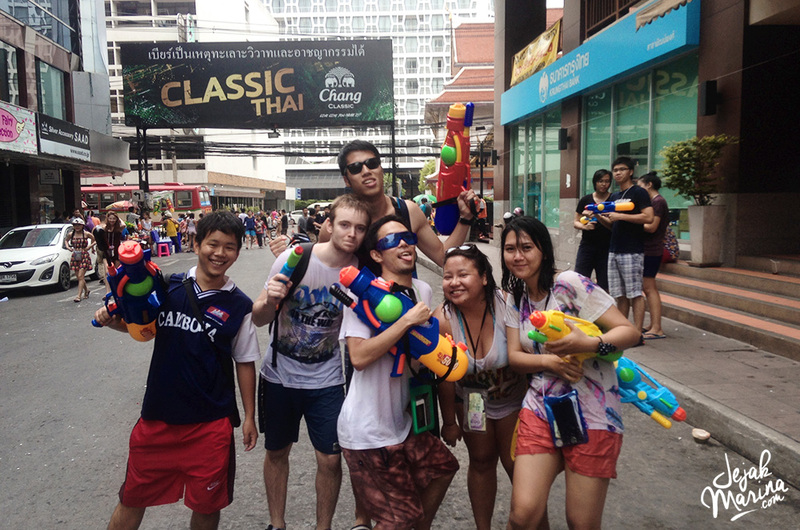 I also maintain good relationship until I came to visit them again, such as when I went to Bangkok for the Songkran Party, we had good fun times together! What should I do as the first time Couchsurfer? Now, this is the questions that many people asked me! As many of you already understand the art of Couchsurfing, I will post the tips on how to be a successful couchsurfer next time! Meanwhile, if you have any questions, comment below and I’ll get back to you asap! © 2016 images copyright Unsplash. Glad to see that you enjoyed Couchsurfing and that you are both a host and have been hosted. Your advice about reading profiles when looking for a host is good. Same applies to hosts when they get a request. I look over profiles carefully and when I see that somebody has stayed with many hosts, but has never hosted, nor shown a person around, I do not accept them. They are simply looking for a free place to stay. Hey Cruise Writer! I totally agree that you have to select who to host and hosted by whom. Cheers! Keep writing about couchsurfing, encouraging people to do it because i am sure this is a best culture exchange so far to my understanding. Your story is really inspiring tho. 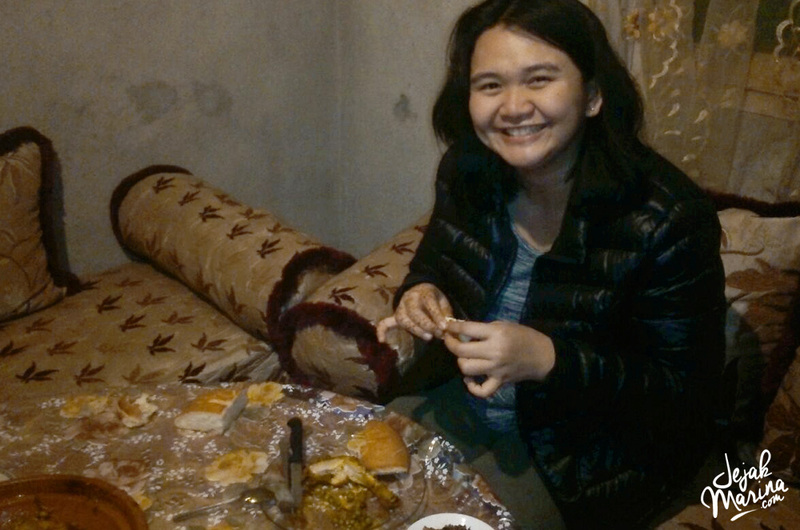 I like using couchsurfing because it helps me to make a lot of friendship in anywhere I go, trying some homemade local cuisine and discover local habits. some of them even become as close as family, even though we rarely met. Thats good!! The real spirit of Couchsurfing! Memang, di beberapa tempat ada cerita-cerita kurang mengenakkan seputar CS ini. Tapi rasanya itu wajar-wajar saja, mengingat mereka yang berada di dalam CS pun homogen. Tergantung cara kita bersikap dan juga langkah-langkah preventif yang kita siapkan. Agree! CS ini memang ga perfect kok, tapi worthed every experience. Makasiiih yaa udah baca postnya!